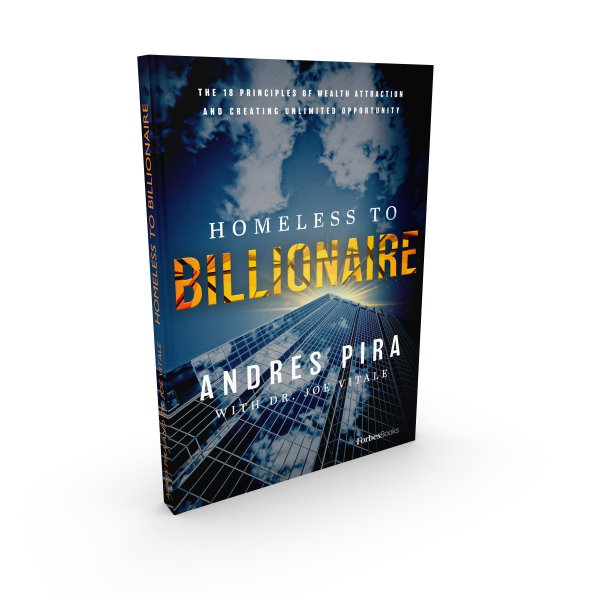 Coming Soon - "Homeless to Billionaire!" Read the inspiring true story of one man's journey from despair to success! And along the way discover the 18 Ways for Attracting Great Wealth and Becoming a Money Magnet! Get early notification of the release of "Homeless to Billionaire".